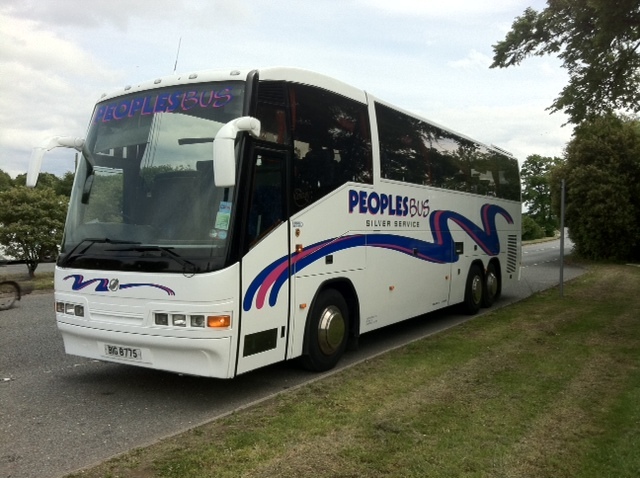 Peoplesbus offer a wide range of buses with up to 75 seats. All of our buses can be hired on a hourly basis (subject to availability). Prices vary depending upon vehicle type, distance traveled and time of hire. The possibilities are endless, but whatever your requirements, we are here to turn your ideas into reality. When your make an inquiry you will only deal with one person who will manage/arrange your requirements. Please contact our Customer Services Department on 0151 523 4010 or complete the form below and we will provide information on bus availability and a quote.